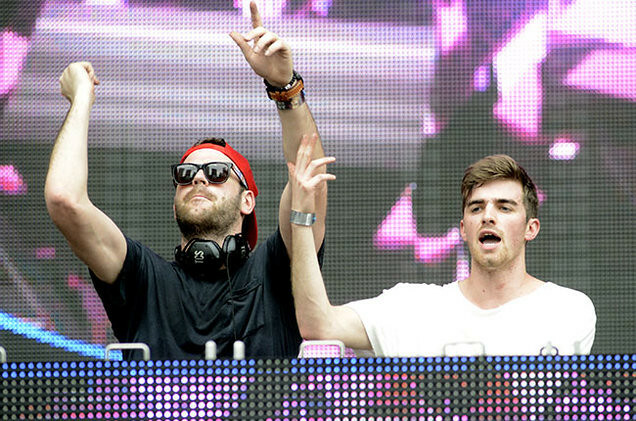 Are you a fan of The Chainsmokers? Here's 7 fun facts you probably haven't heard of yet + a chance to win tickets to the concert in Manila this August 19! Before getting onto the stage, some artists have vocal warm ups and some sweat it out, but for this duo, it’s a different scenario. Imagine them having a few drinks (or a lot in a number of shows) before they turn the stage upside down, or punch each other in the face just to hype the party monsters in them. They also drown themselves with either steak or espressos to turn their bodies up for a massive and unforgettable moment upstage! Their name didn’t actually have any historical background or any sentimental meaning for them. 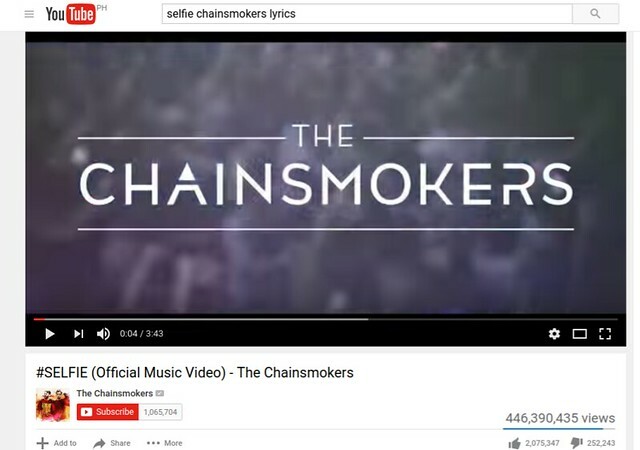 Their name “Chainsmokers” was used just because it sounded clever for them and the domains were open. No one could’ve imagined that it would get this big and awesome for them, right? I mean, 443,792,938 views just for one track? How awesome could they get! FUNFACT #3:. 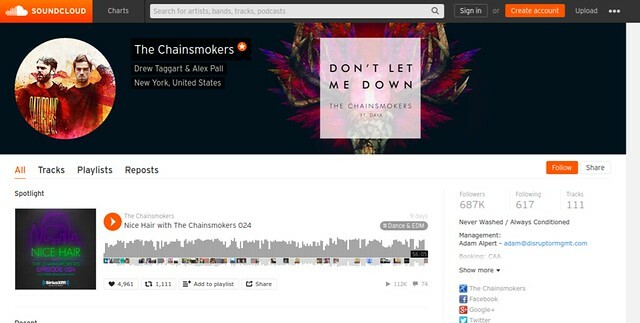 Soundcloud was the first home of The Chainsmokers Before achieving the success they have now, The Chainsmokers used to upload their tracks in Soundcloud. It was a matter of expressing their musical passion and their intention to share it with the world. They even collaborated with Priyanka Chopra back in 2012. In case you haven’t heard it yet, here you go! FUNFACT #4:You’ve been singing their track “Roses” wrong! FUNFACT #5:. You would think this duo was in a long-term friendship… absolutely NOT. Before all the music, the parties, and the mixing, they were total strangers to each other. According to a telephone interview they had with Up to the Sun, they were just introduced to each other by a friend of a friend. Whaaat?! Who would’ve thought that these two would be selling thousands of copies after just sharing the same passion for music! In the same interview, it was mentioned that Drew was mostly into pop tracks and Alex was the one DJing in New York but after two months of mashing mixes, they found themselves doing more legit tracks together! FUNFACT #6: A bookworm and a gameplayer come together! When they’re not in the music scene, what do these two actually do with their lives? You would think they’d be out partying, living the night, or just doing random things with their friends but nope, not at all. These two have a different side that we don’t usually get to see! Alex is actually a bookworm who loves to read novels, while Drew on the other hand loves video games, well “Call of Duty” to be exact. Well isn’t that a surprise! FUNFACT #7:. They take inspiration from anything and everything. These hitmakers do not pick and choose the kind of music they produce. As they say, a person born out of music produces the kind of music that inspires them. They have the passion for the art and this varies from different genres and music types. They wish to continue to evolve as performers and to be off inspiration as well to aspiring musicians. They continue with their mission which is to just mix what they think is fun! THEY ARE COMING TO MANILA THIS AUGUST 19 and Globe is giving you the awesome chance to win tickets to watch them LIVE at the MOA Concert Grounds! Don’t let this duo down by joining Globe’s raffle giveaway to the hottest concert party this year! It’s as easy as taking a #Selfie! All you have to do is register to any GoSURF or GoSAKTO promo from June 20 to August 10 and get a chance to win VIP or Lower Box A tickets! Just text GLOBEXCHAINSMOKERS REG (name/address) to 2363. 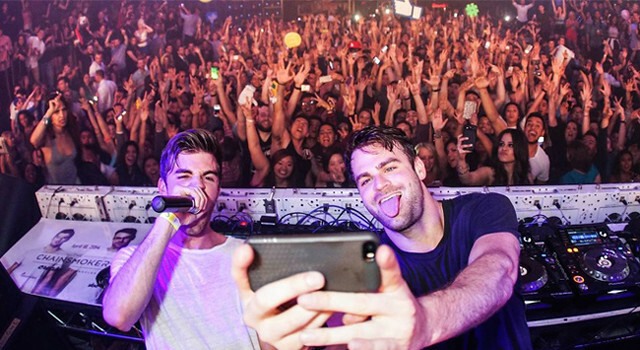 Register now and in one voice, let’s all party as Globe brings The Chainsmokers to Manila! Don’t miss out on this wonderful experience! You'll earn one (1) raffle entry for every P5 spent on GoSURF or GoSAKTO. If you win, you'll get a text message with instructions on how to claim your tickets. Registration is free of charge.